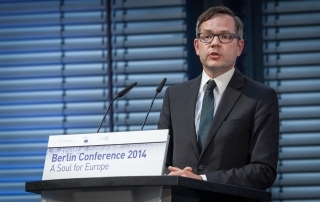 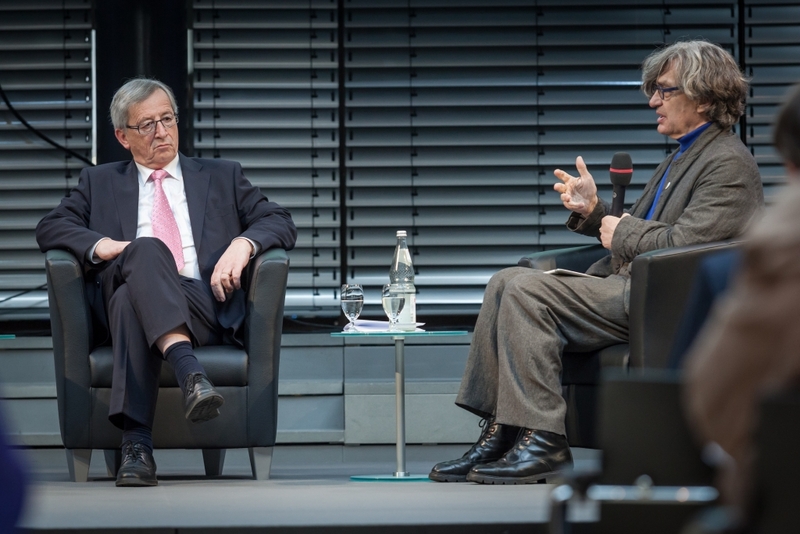 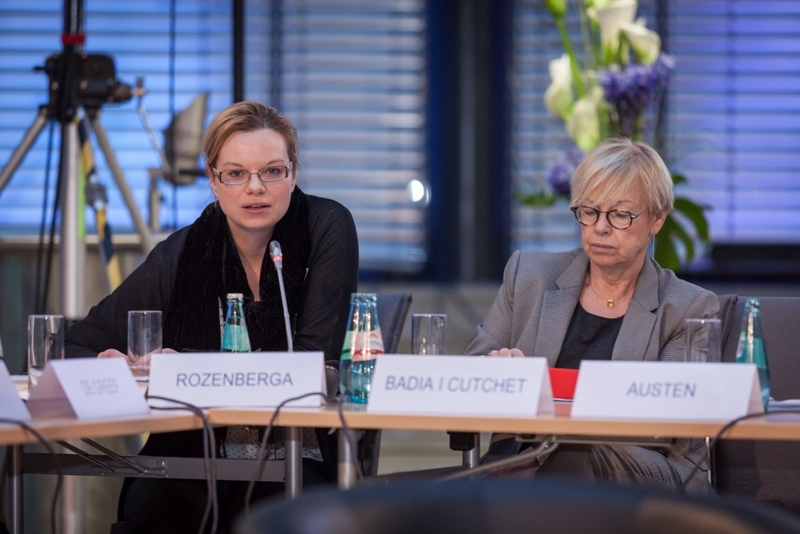 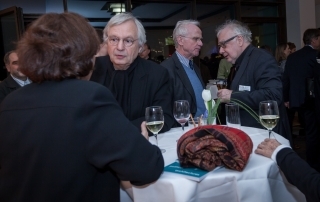 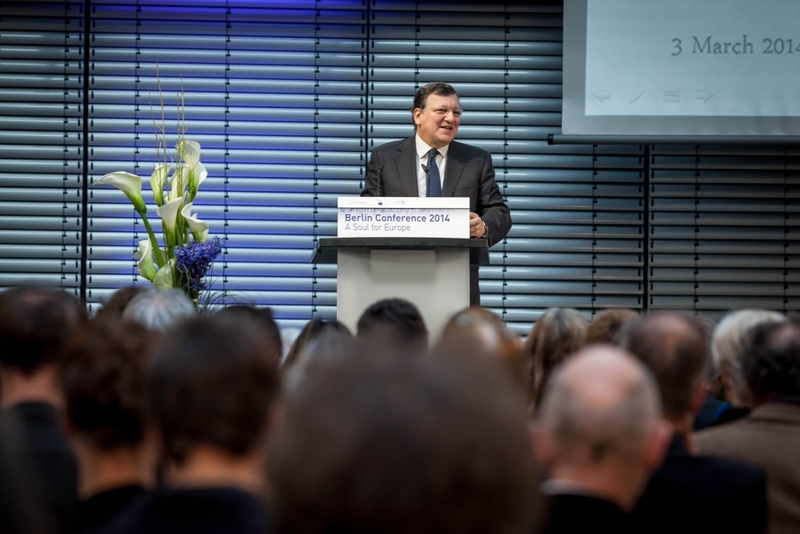 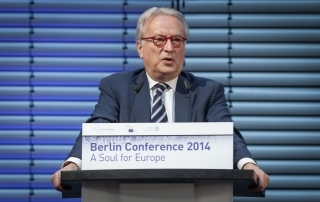 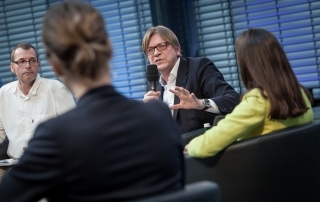 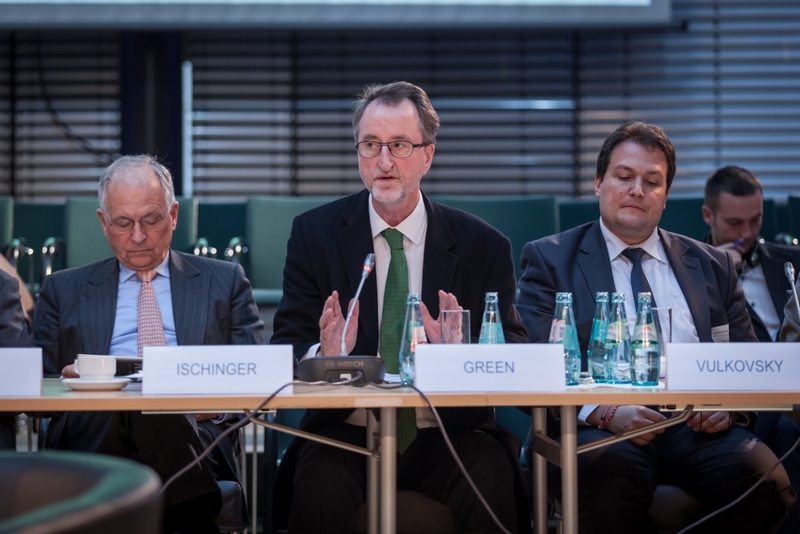 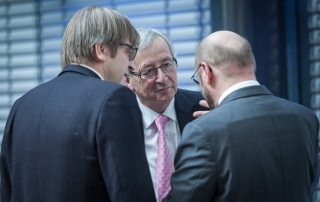 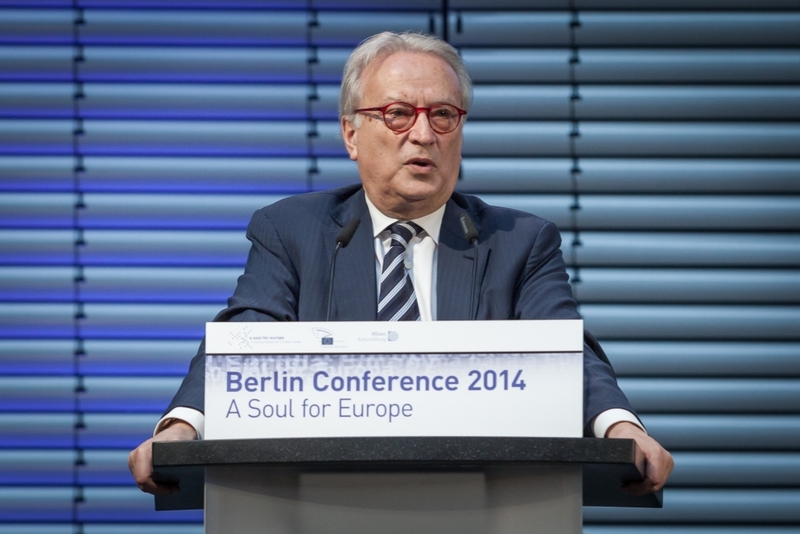 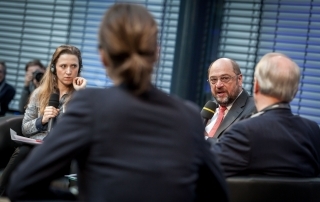 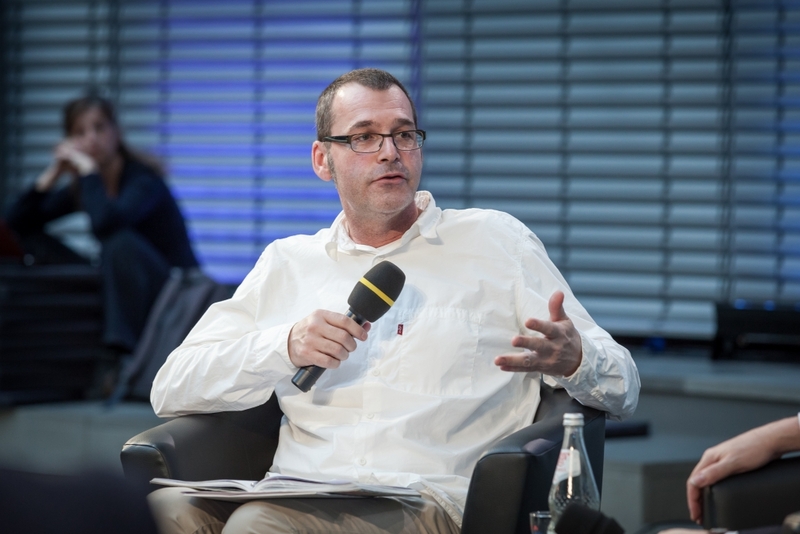 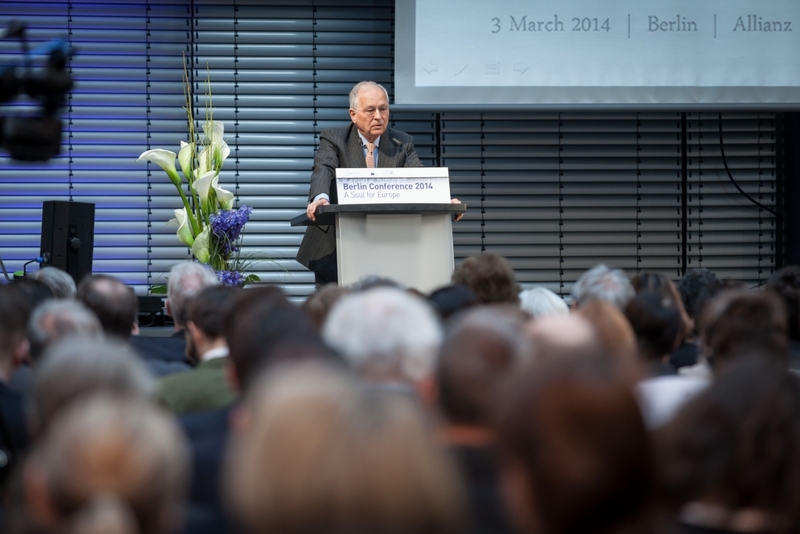 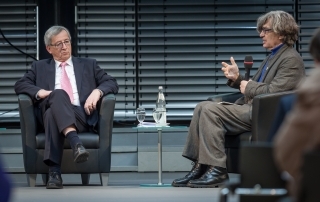 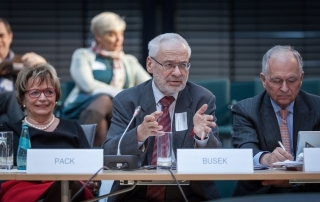 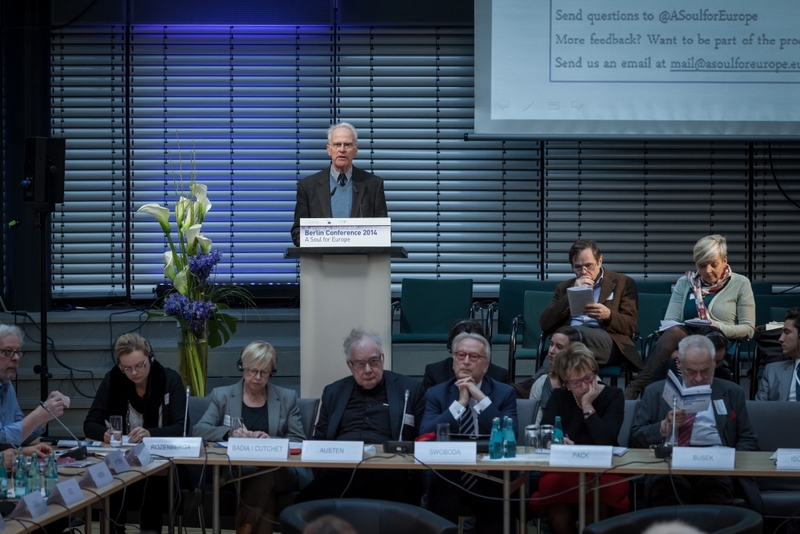 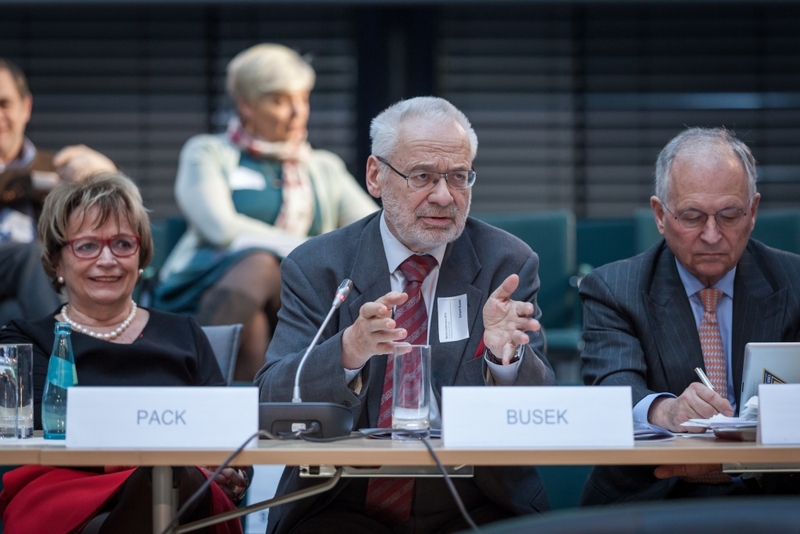 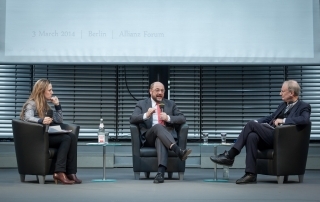 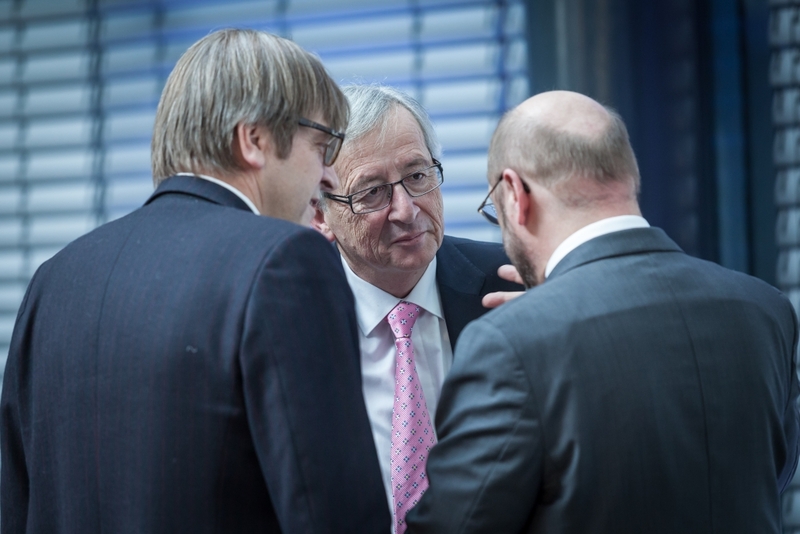 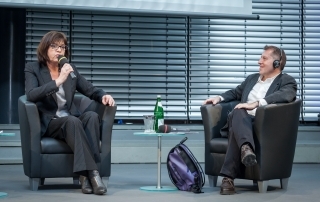 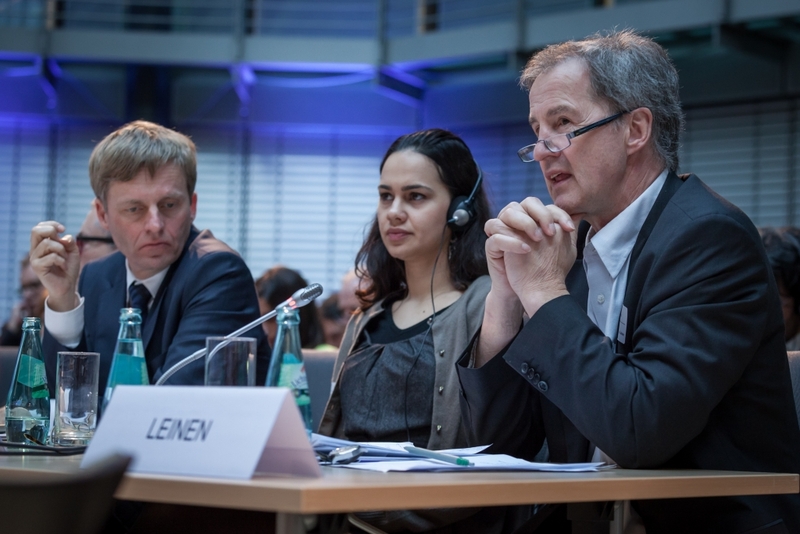 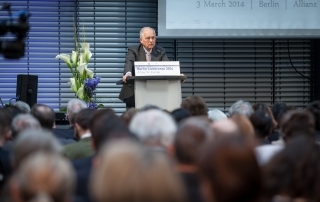 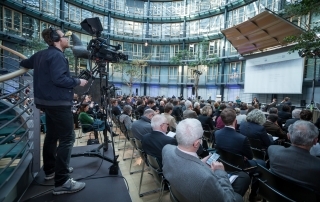 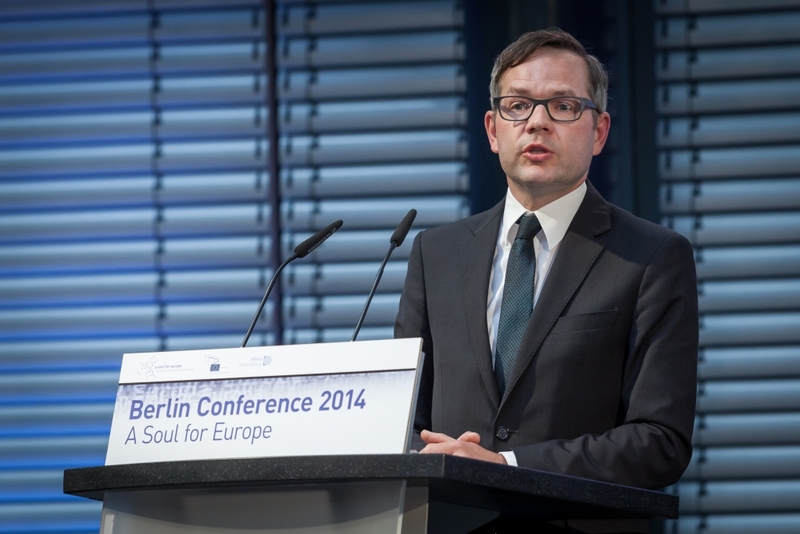 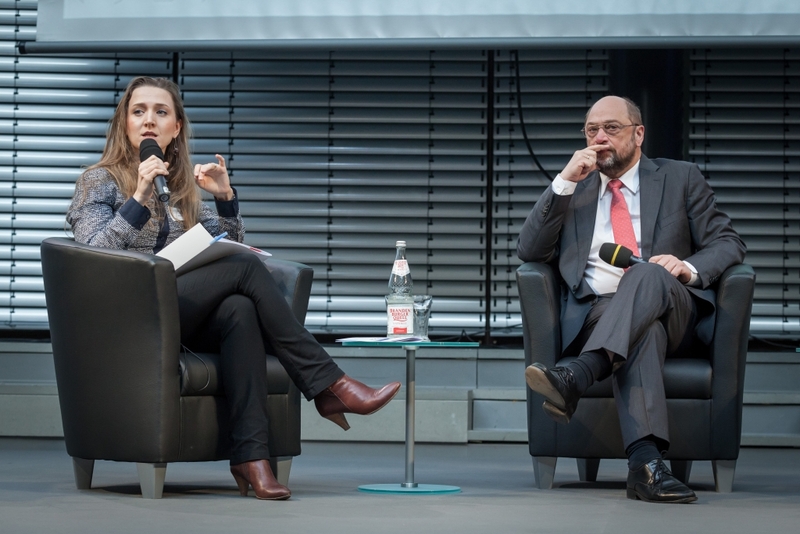 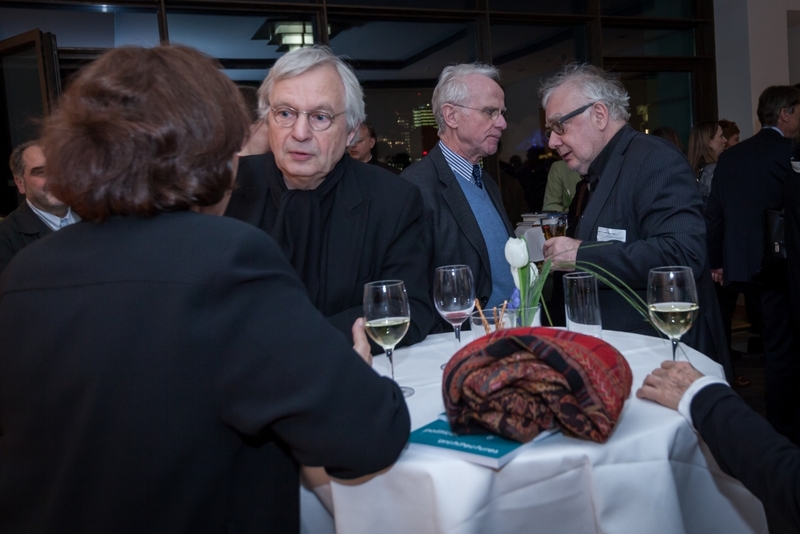 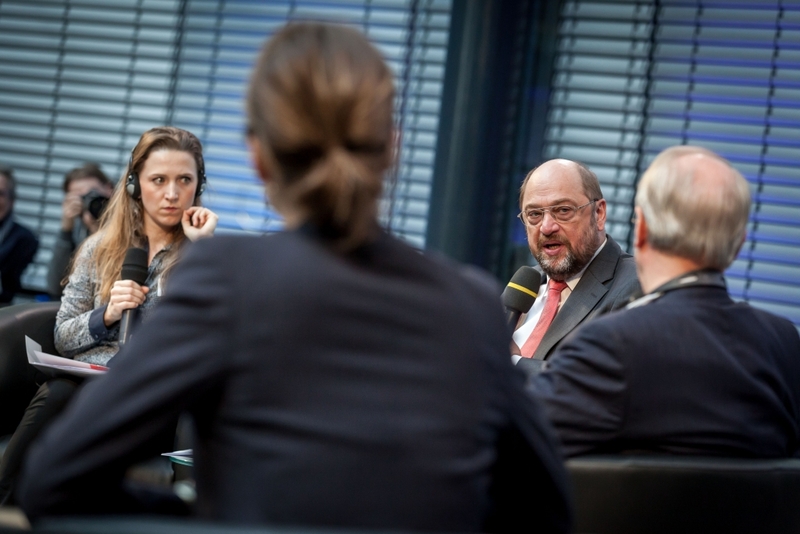 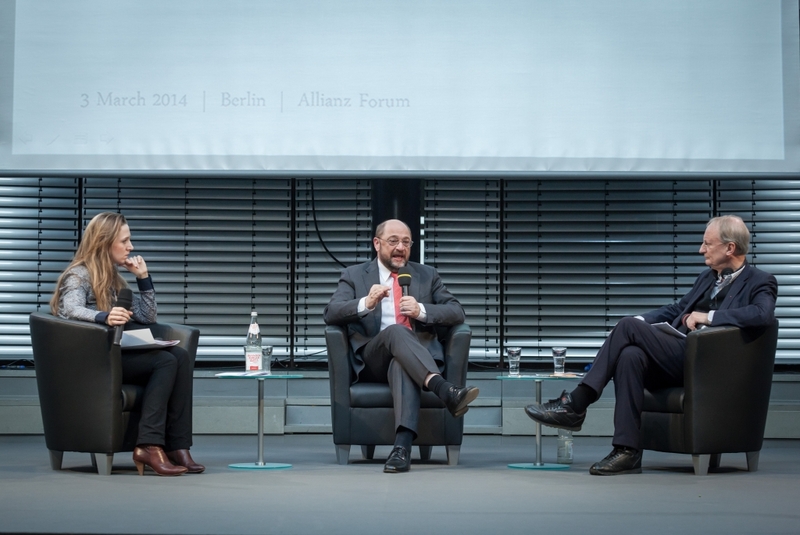 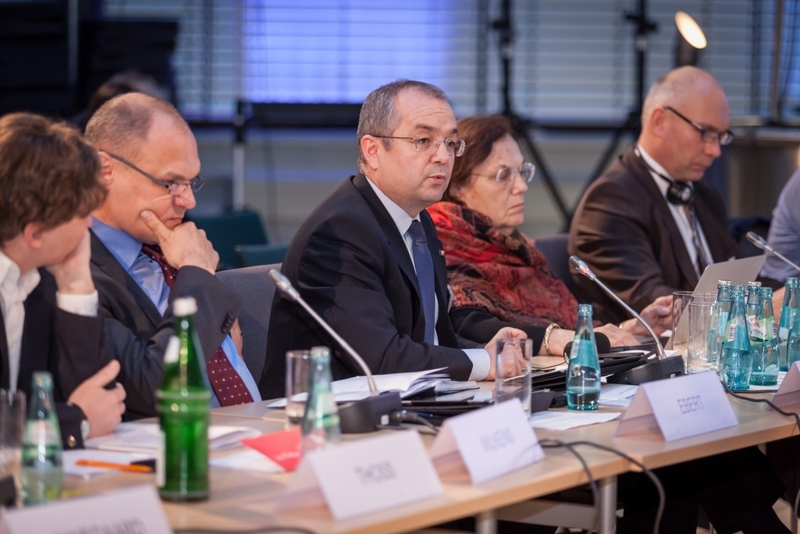 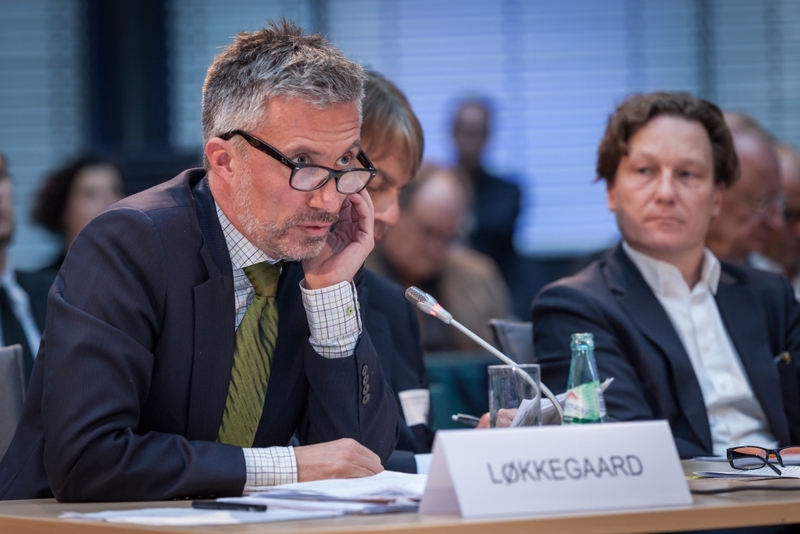 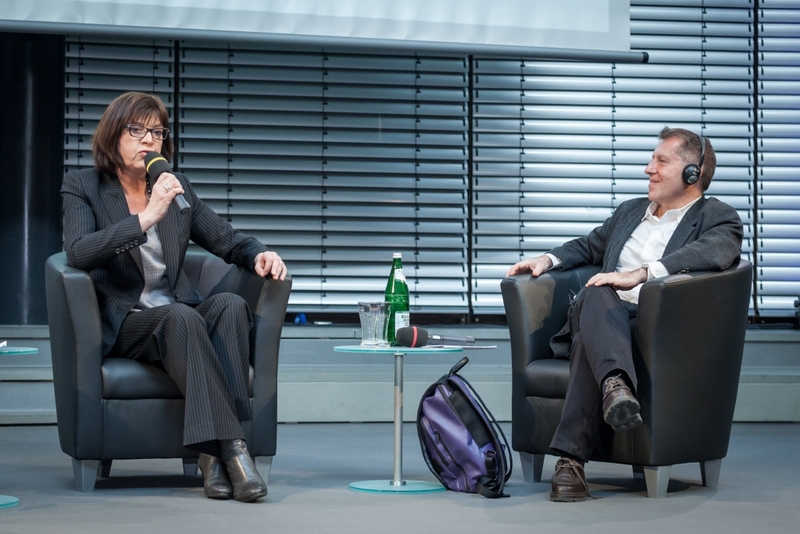 “A Soul for Europe” and its Cultural Coalition for a Citizens’ Europe held the Berlin Conference 2014 on 3 March 2014. 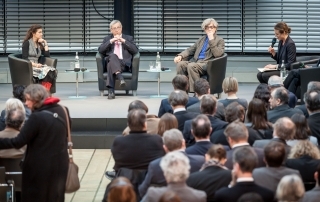 For the first time in its 10-year history, the Berlin Conference was co-produced by the European Parliament as well as Allianz Kulturstiftung. 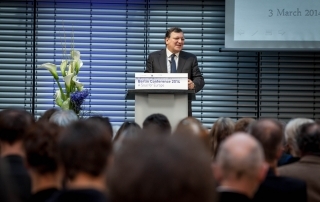 2014 marks the 100th anniversary of the European continent plunging into war – a historic moment to take stock of the challenges we have faced and the progress we have made in building a cultural Europe of citizens: the paradigm shift from a divergent Europe of ongoing clashes to a new Europe of cooperation and community. 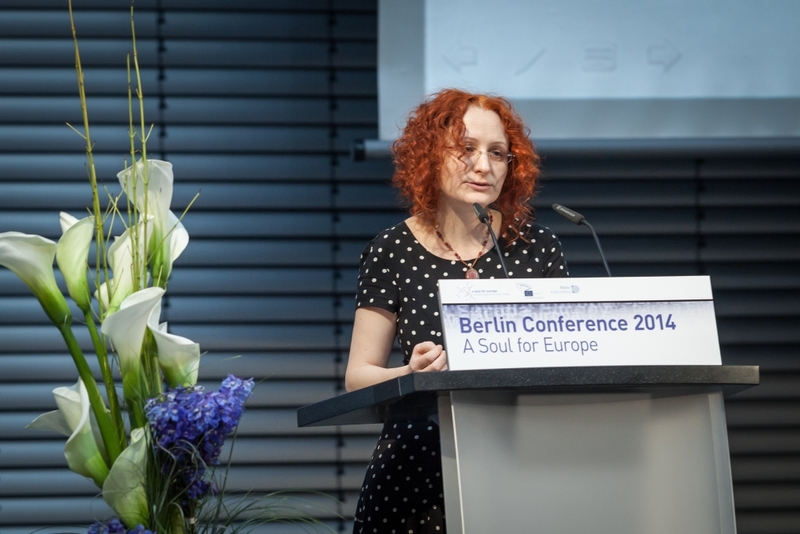 The year is also the 10th anniversary of the “A Soul for Europe” initiative and the Berlin Conference. 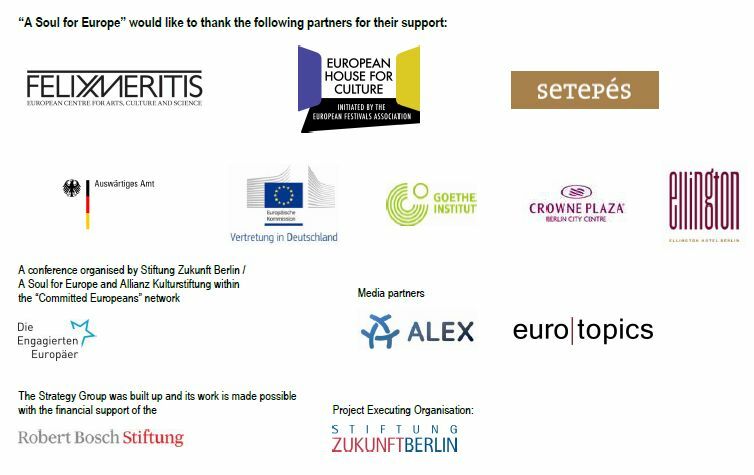 We therefore looked at the challenges and progress made in our efforts to ensure that Europe makes greater and better use of its cultural assets. 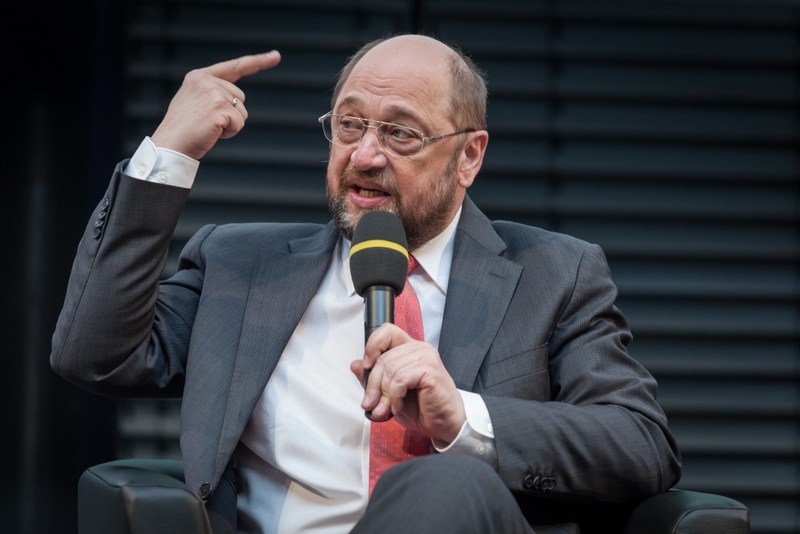 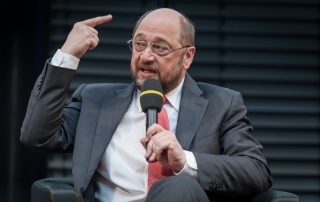 For the first time in the history of the European Union, the European Parliament’s political groups nominated supranational top candidates for the post of European Commission President. To realise our goal of a cultural Europe of citizens and to create ties with the European Union at a time of important institutional changes in 2014, leading representatives of the European political parties were brought together prior to the elections to discuss their visions for the future of Europe with artists and intellectuals. 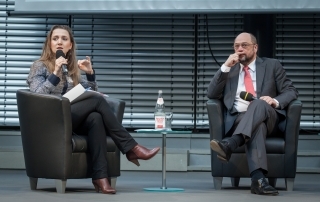 We see this collaboration as the beginning of a new form of sustainable democratic cooperation between the European Parliament and Europe’s citizens that we have been striving for. 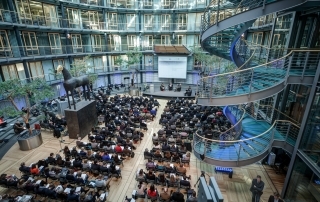 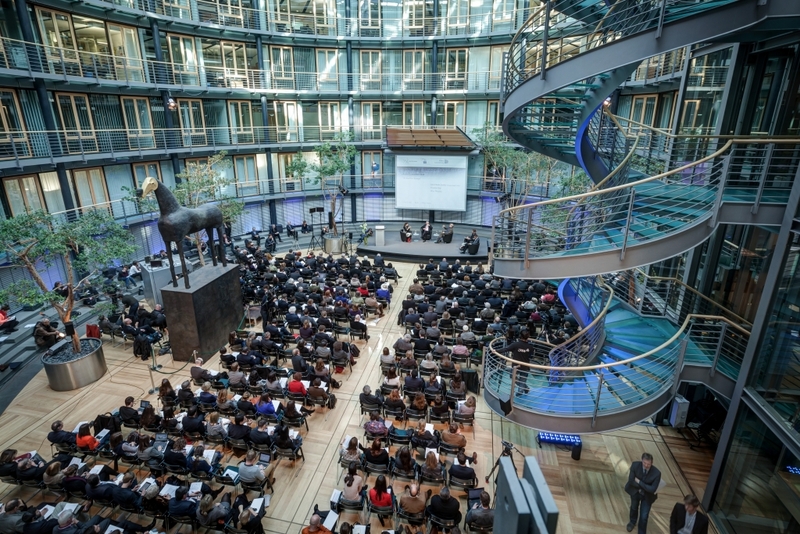 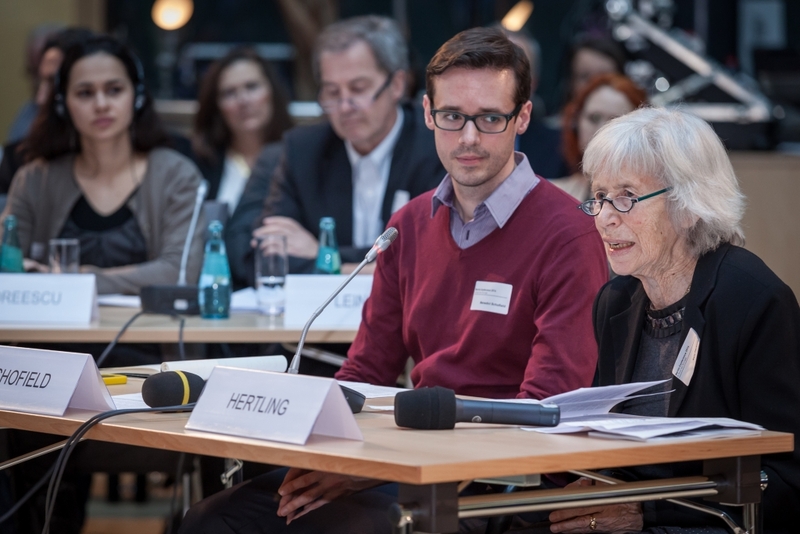 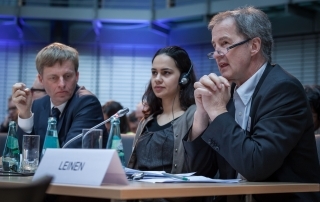 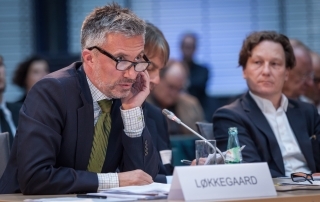 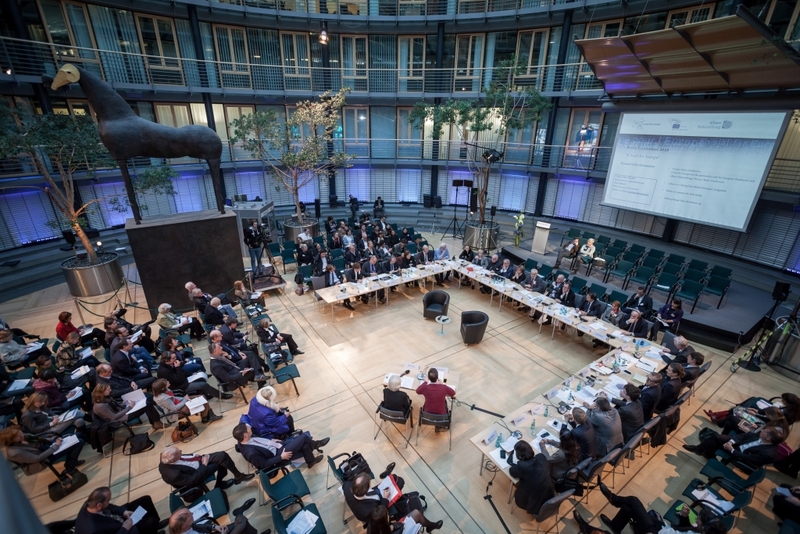 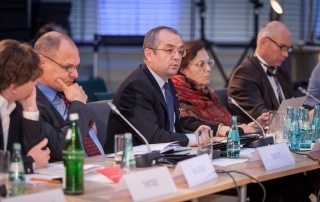 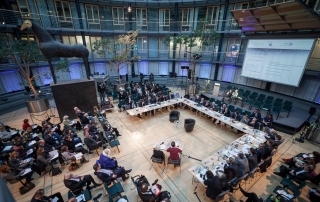 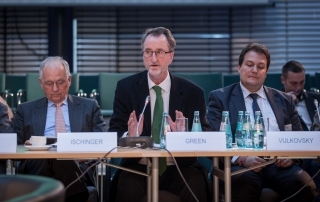 The Berlin Conference 2014 presented a forum to citizens, artists, intellectuals, civil society leaders, and elected officials to come together in Berlin to participate in this ground-breaking process. 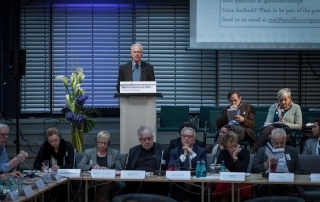 For more information read the conference report here.